Photoshopping Khorkina's Pixie Haircut to Aliya (Image). 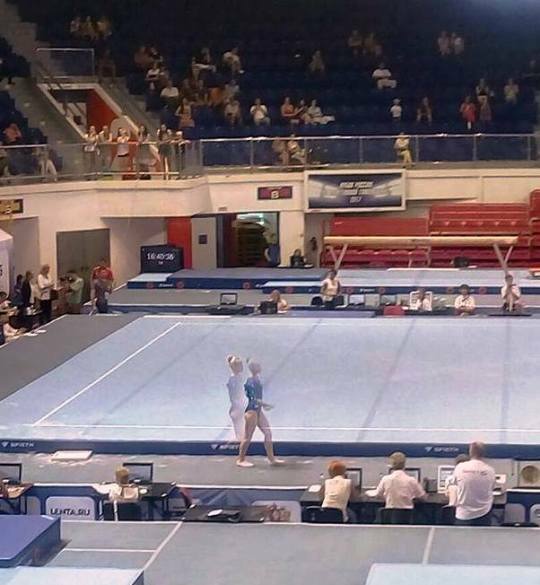 That Breath A Gymnast Take After Delivering One Of Their Best Performances At The Most Important Competition (GIF). The Story Behind Liukin's "IT WAS A DELTCHEV".